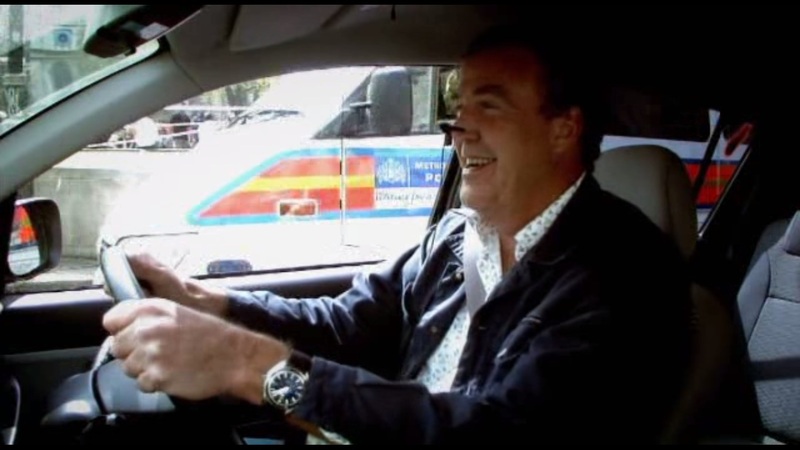 Jeremy reviews the mental Mercedes-Benz SL65 AMG Black Series. 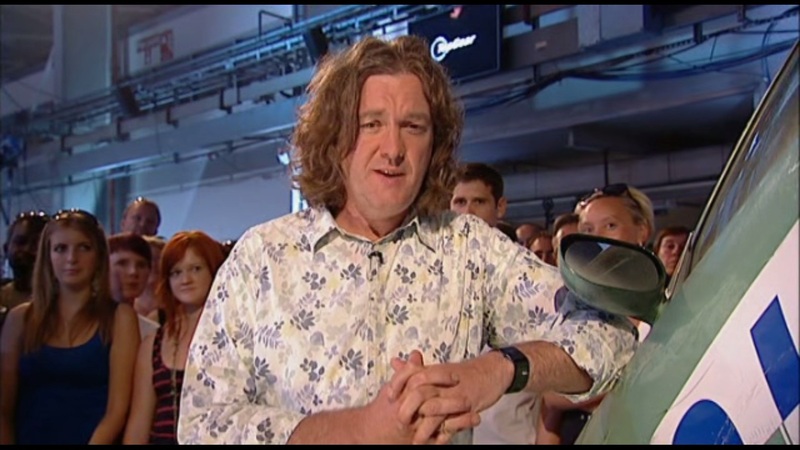 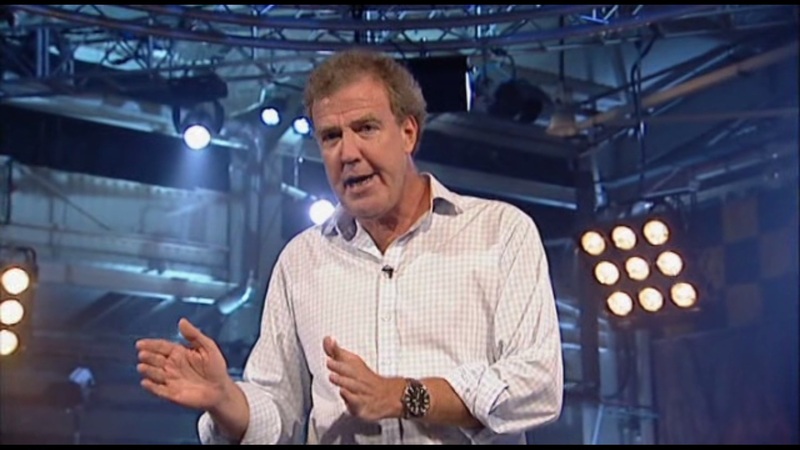 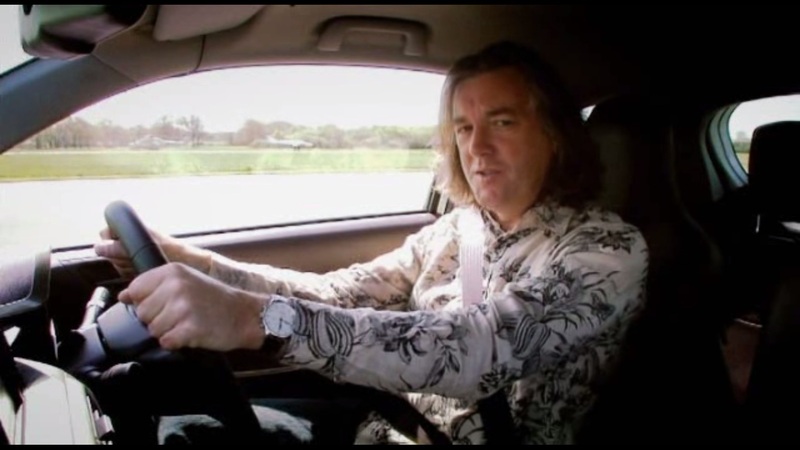 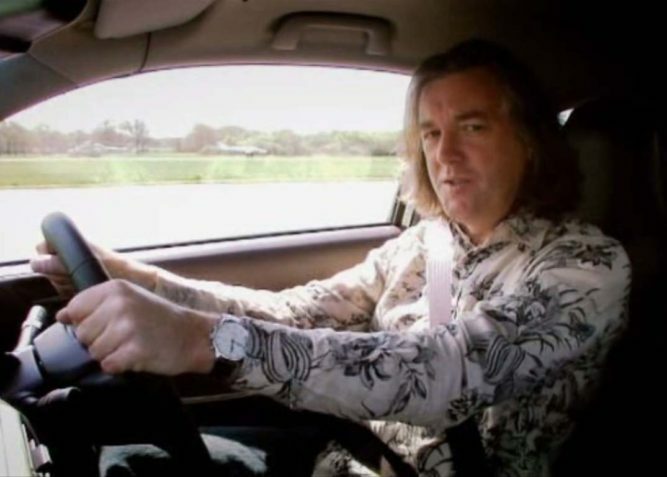 Top Gear searches for a cheap and cheerful car. 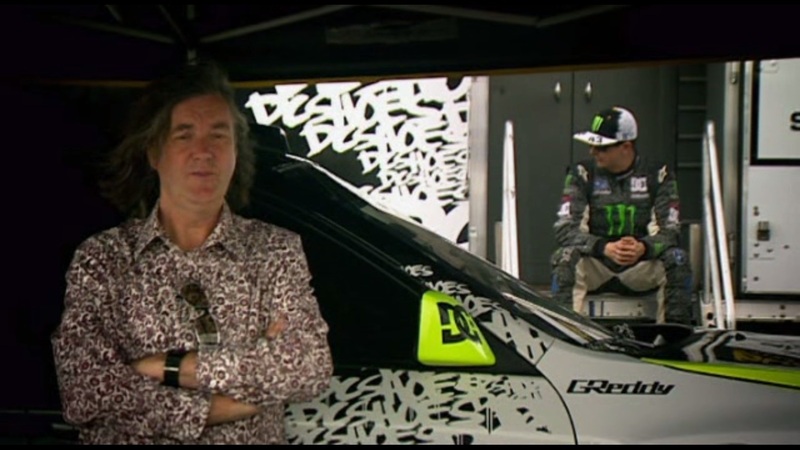 James takes the ride of his life with world renowned rallyist Ken Block.